Keelan studied at University College Dublin in Ireland where he earned his bachelors and masters in Structural Engineering with Architecture. Soon after graduating, Keelan left his homeland to apply his trade in London, UK for 7 years. There he honed his engineering skills working on architecturally led building projects. Guiding several projects from concept to construction stage, Keelan has developed on an eye for detail while always being mindful of practical issues. During his career, Keelan has been involved in everything from deep basements to modular construction and from heritage buildings to student accommodation. As well as working on projects in the UK, Keelan has been involved in some development work including two trips to India to work on school projects. 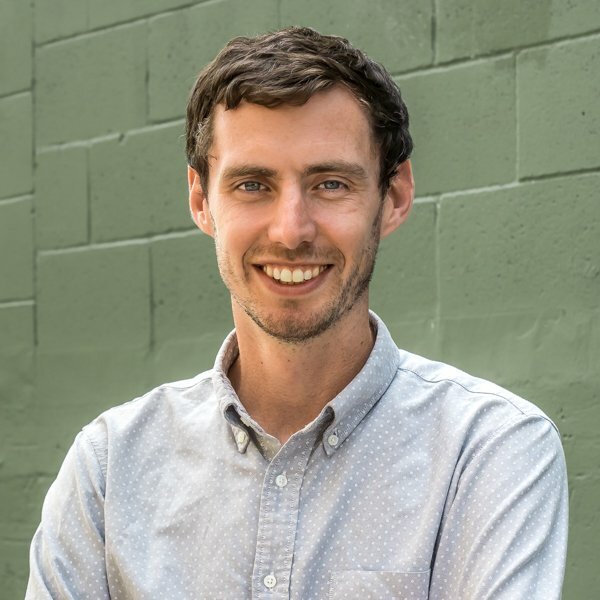 Keelan made the switch to Aspect (and Vancouver) in summer 2018, bringing his extensive experience and portfolio to the Canadian market. Working closely with the design team, Keelan always drives to deliver the best product for the client. 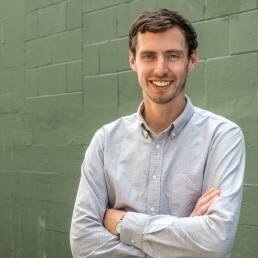 In his spare time, Keelan can be found on his bike exploring Vancouver, planning his next trip or drinking IPAs (attempting to pip Adam to third best IPA drinker in the office!). Keelan is a member of the IStructE and SEABC.